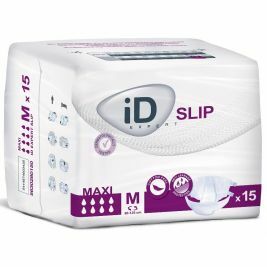 At Care Shop, we provide a wide range of products to help with managing incontinence. 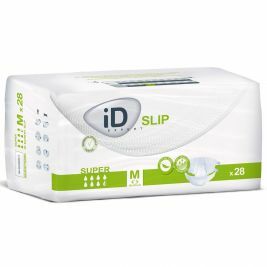 Our all-in-one disposable incontinence products are designed to provide comfort and support for individuals with incontinence problems, as well as convenience for care givers. 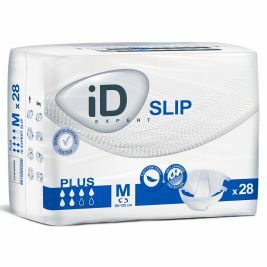 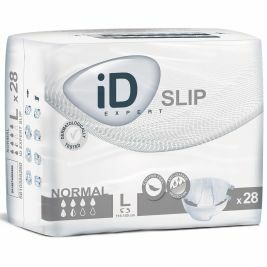 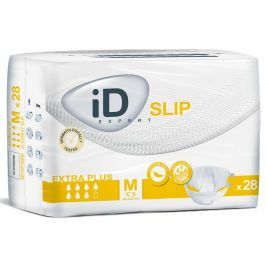 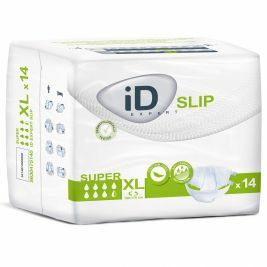 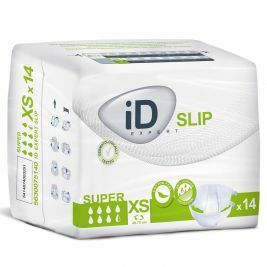 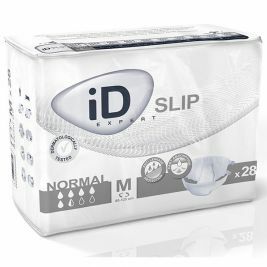 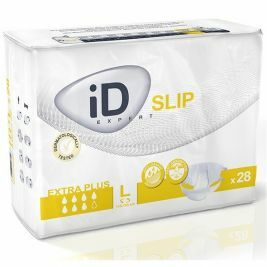 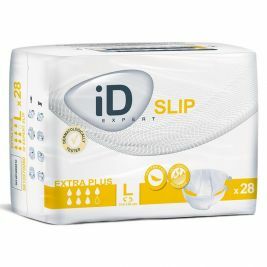 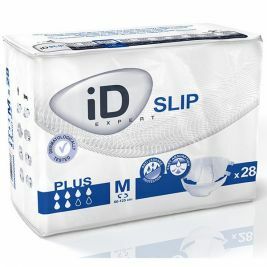 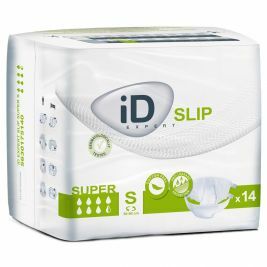 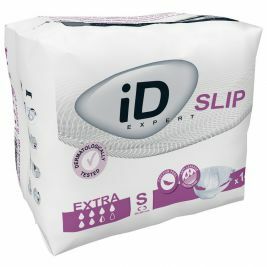 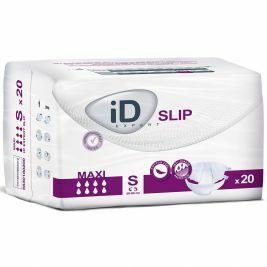 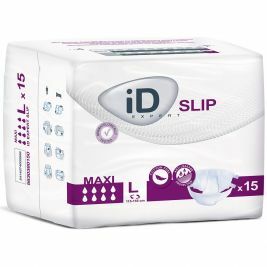 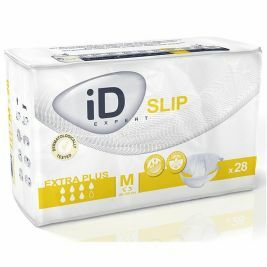 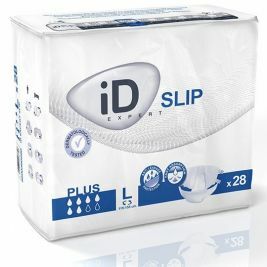 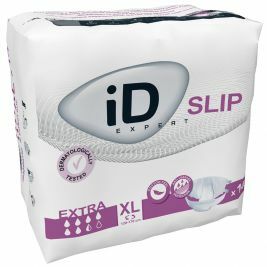 The all-in-one range includes a variety of incontinence slips, such as TENA Slip Super and ID Expert Slips, available in a variety of sizes and absorbencies. 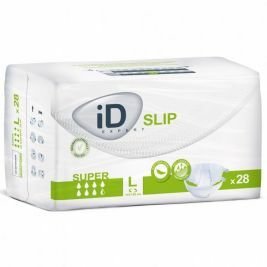 The range also includes Lille Suprem Fit all-in-one disposable briefs. 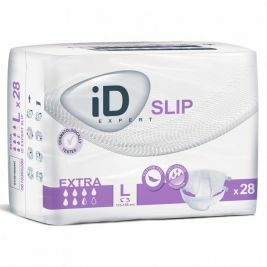 As we get older, many of us will need to invest in incontinence products, so here at Care Shop, our aim is to help make this process as dignified and straightforward as possible. 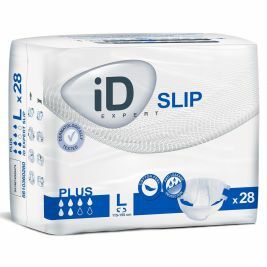 All In One There are 63 products.